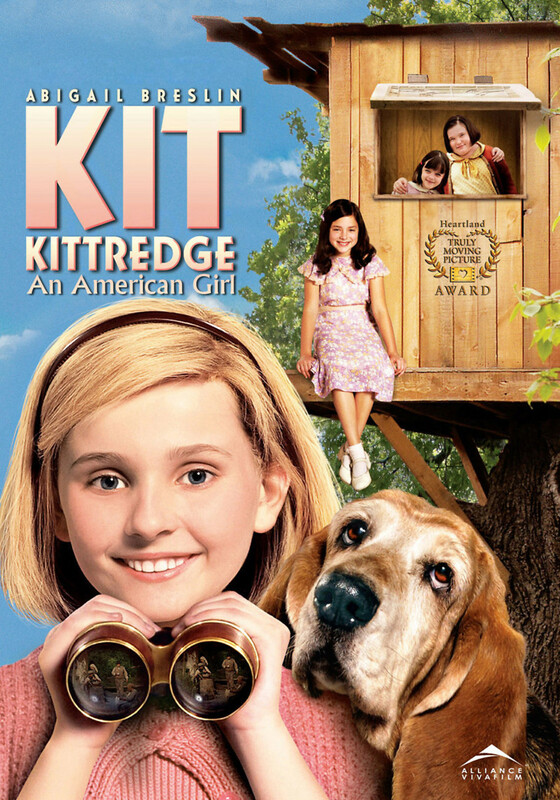 Kit Kittredge, a resourceful young girl, helps her mother run a boardinghouse after her father loses his job. Kit Kittredge, one of many dolls in the American Girl series with a unique historical story attached to her, is a girl who lives in Cincinnati in the middle of the Great Depression. She and her family seem to be managing despite the difficult times, but then her father loses his job and is ultimately forced to find work in another city, sending money back home to his family to help them survive. Kit becomes her mother's most important resource. Luckily, the girl is extremely resourceful and comes up with a host of ways to bring in a little extra money, including writing for the local newspaper and taking in boarders, who in turn can help with the running of the household, keeping it afloat.